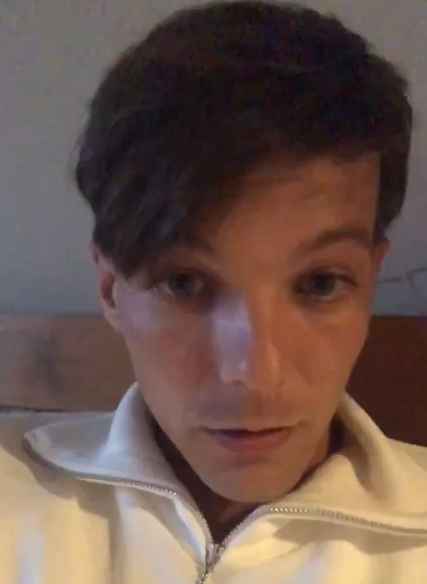 Louis Tomlinson posted a short video thanking fans for their support and assuring them that his stint as judge on The X Factor UK wouldn't affect his album release. Louis said, "The album is still definitely my priority. It doesn't change any release time or anything like that, me doing the show." Louis spoke about how he's enjoyed mentoring in the past and it made sense to do the show. He said he only had discussions about doing the show with his new management and made the decision "quite recently".